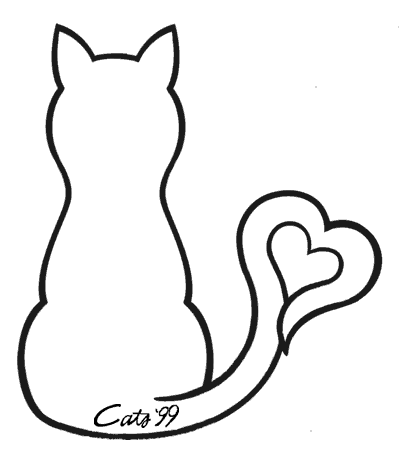 Autisticat has finally moved into their new digs! 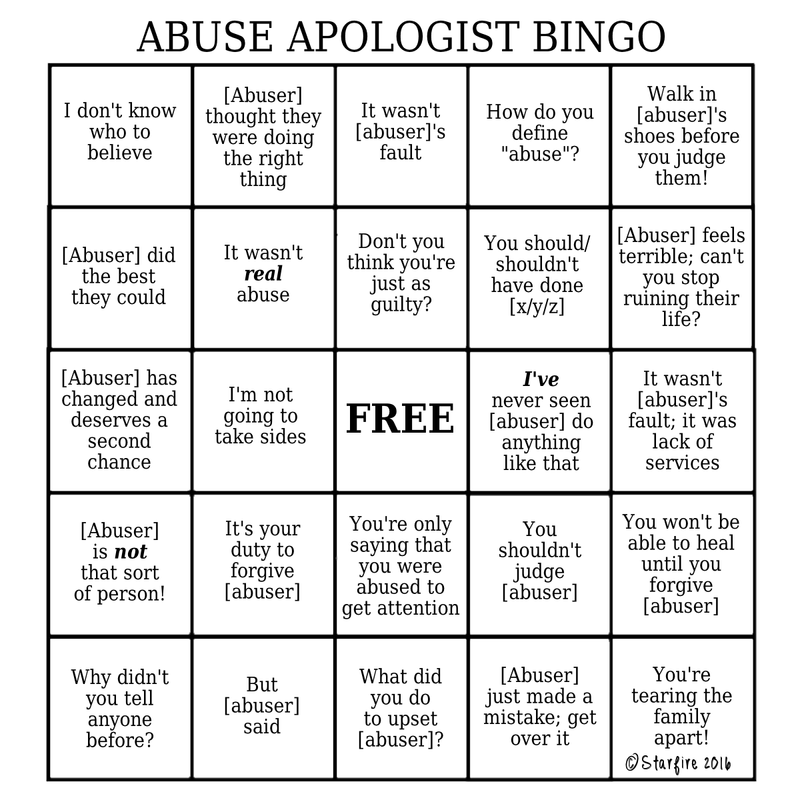 Abuse Apologism Bingo -- follow along the next time someone gets out their abuse apologism handbook! Recipes, including some that were my great great aunt's and some of my own. My annotated version of Tim Curry's "I Do the Rock"
I strongly prefer identity-first language for myself: I am autistic.